Traditionally, Greek baby names came from the child's grandparents. Today, many parents love the sounds and meanings associated with Greek-inspired names for baby girls and baby boys. 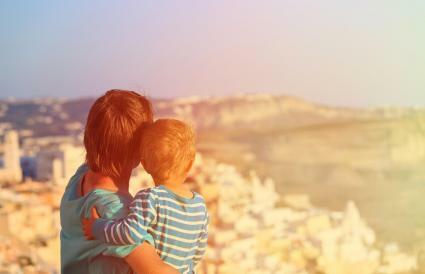 Modern parents looking for Greek baby names are opting for preferred names and meanings over the tradition of naming babies after their grandparents. 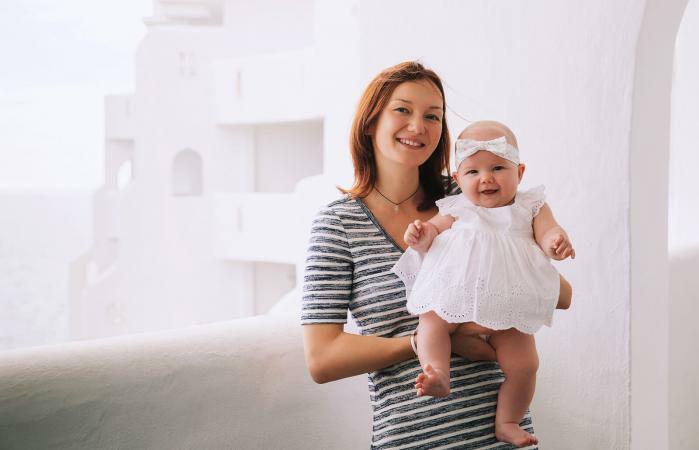 Check out what names are currently popular in Greece and Greek names trending around the world for inspiration on modern baby names. When most people think of Ancient Greek names, the Gods and Goddesses of Greek mythology or gothic names come to mind. If you want a unique name for your baby, try out one of these lesser-known names associated with Greek mythology. If you're looking for a pretty Greek girl name or loving Greek boy name based on meaning, these names are for you. Every country has its own variations of common names because of in language. If you love classic baby names, using the Greek version might be an easy way to make it both traditional and original. 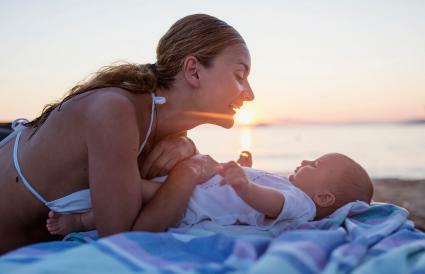 Skip the nicknames when you give your baby a short name with big meaning. Famous people and fictional characters bearing Greek names serve as great inspiration for baby boys or girls with an infamous future. Greek cultural names are rich with history and deep meaning making them great options for new babies. Whether you are of Greek descent or just want to pay homage to the culture, there's a Greek baby name for your little boy or girl. For many names, you can choose from Ancient Greek and Modern Greek spellings and Latin, Greek, or English pronunciations.